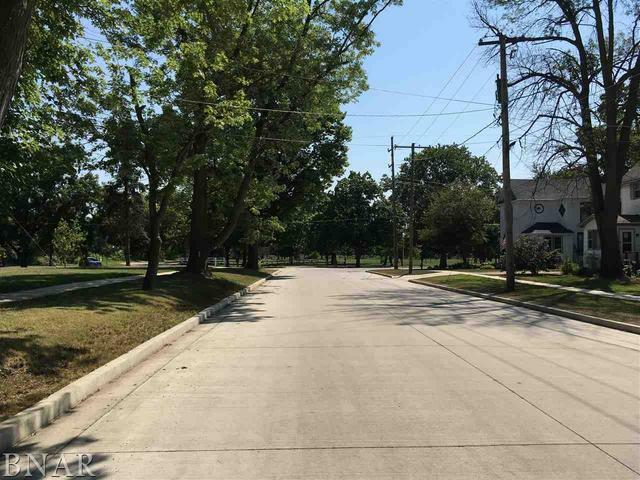 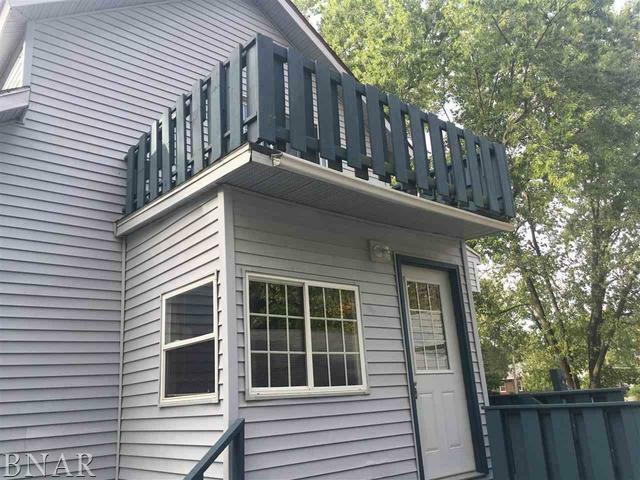 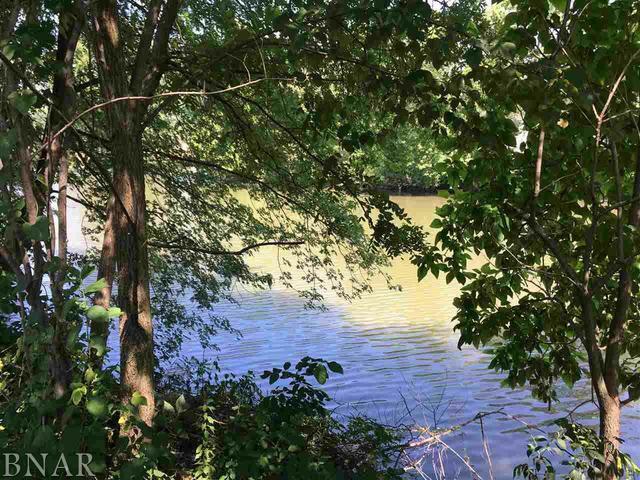 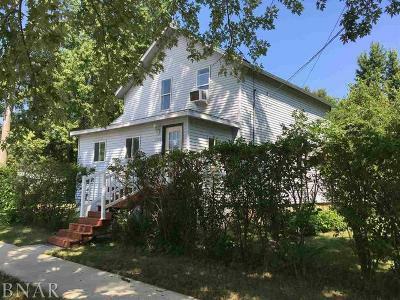 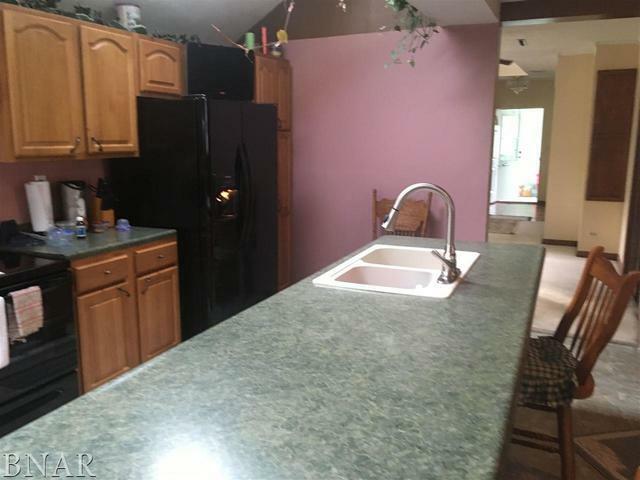 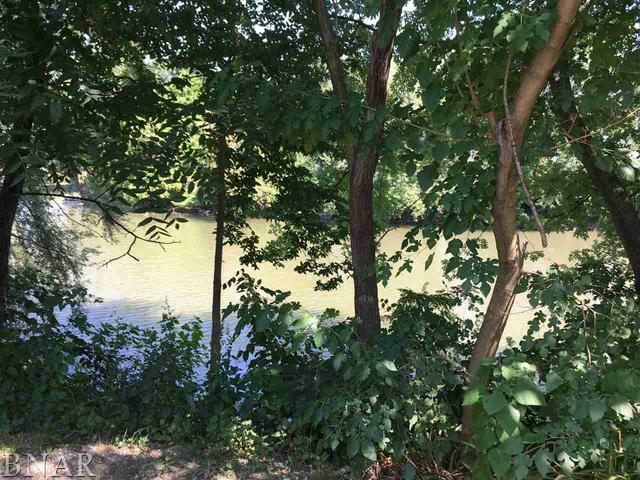 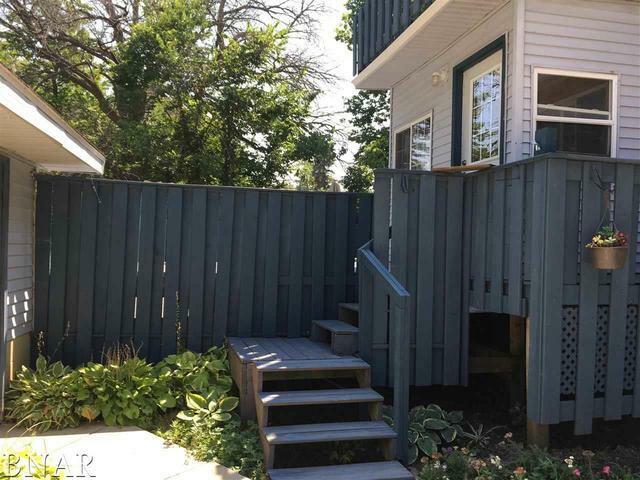 Peaceful Park-like setting on Vermillion River with all the conveniences of city living. 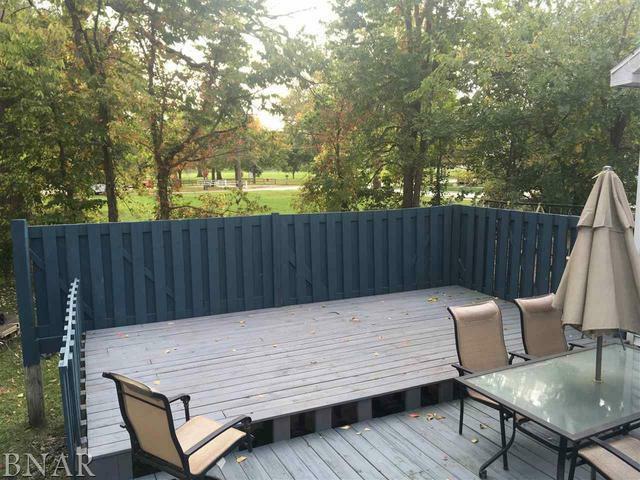 Enjoy the river view from your multi-tiered deck. 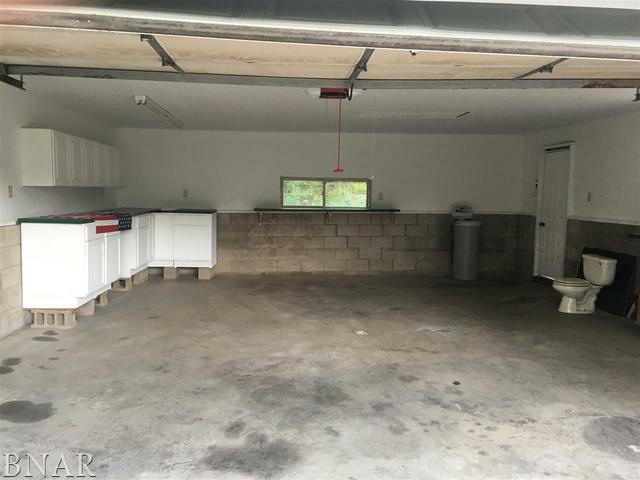 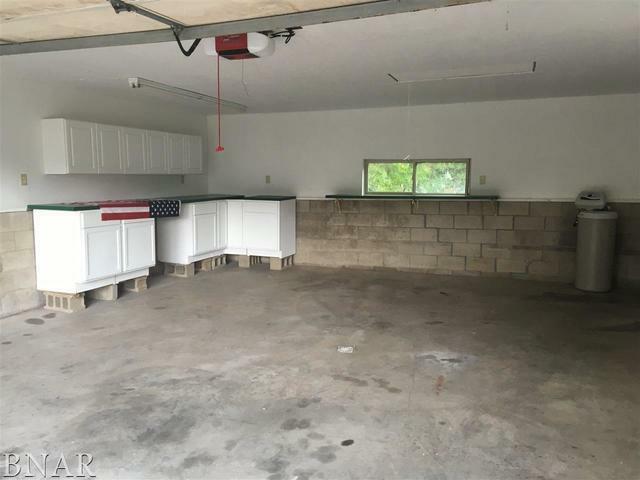 Super two car garage ready for working bath. 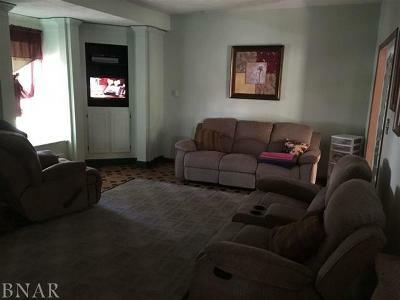 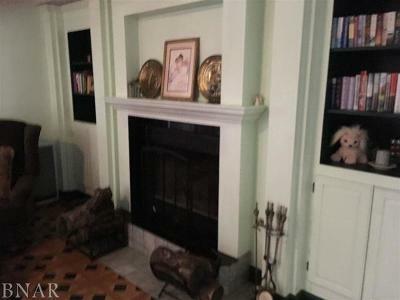 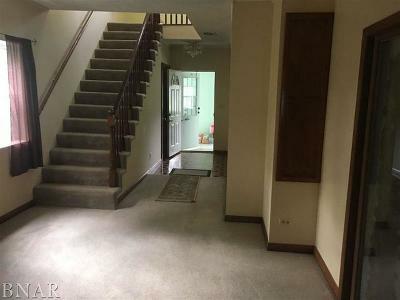 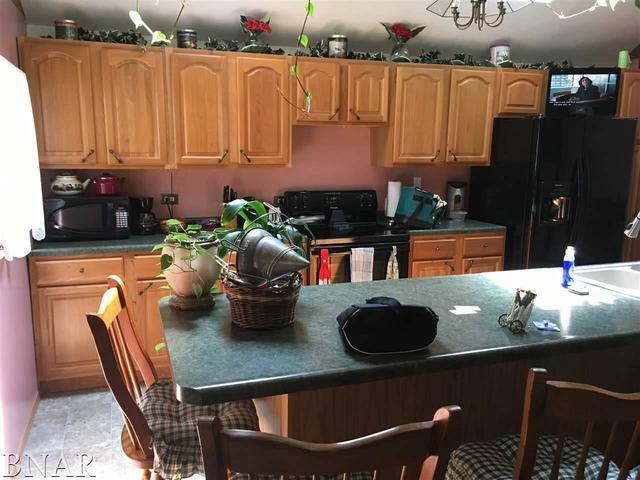 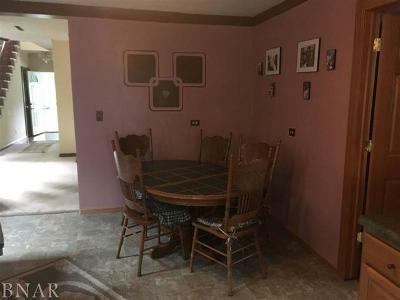 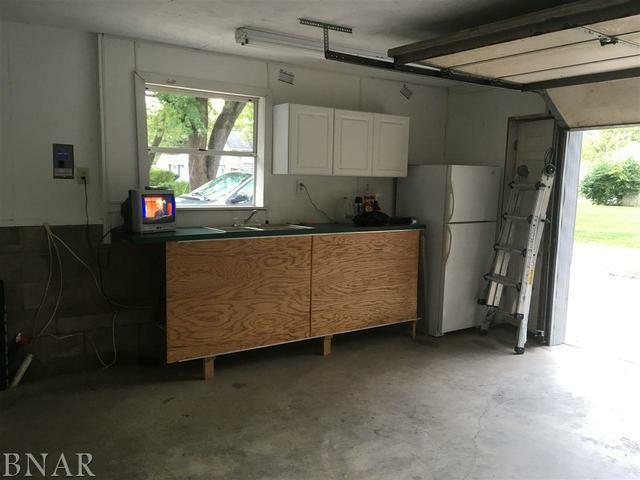 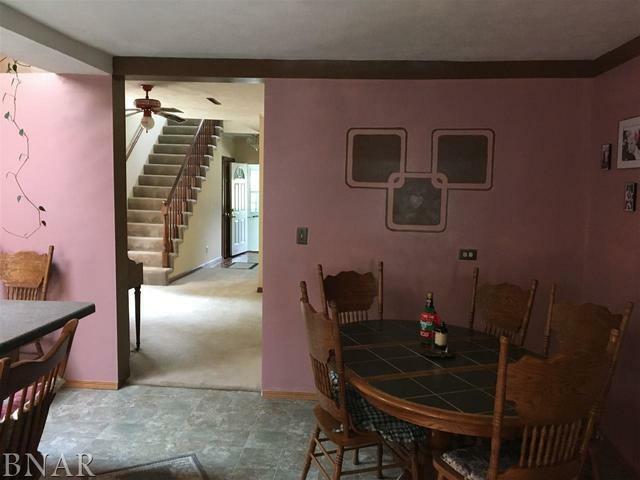 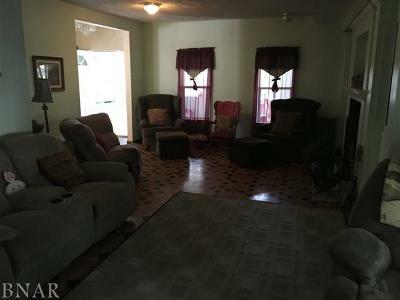 Huge eat-in kitchen, formal dining room and enormous living room. 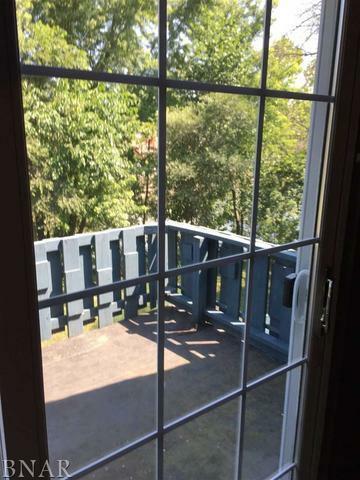 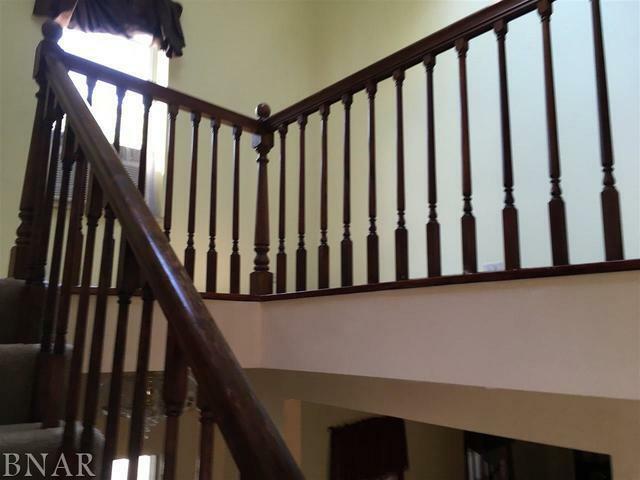 Master bedroom has private balcony with river views. 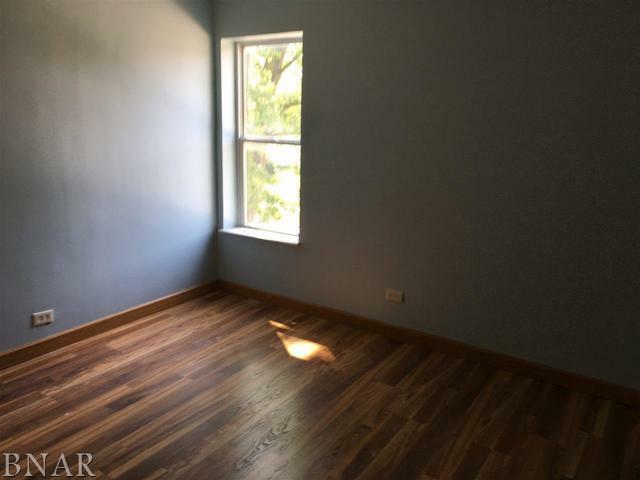 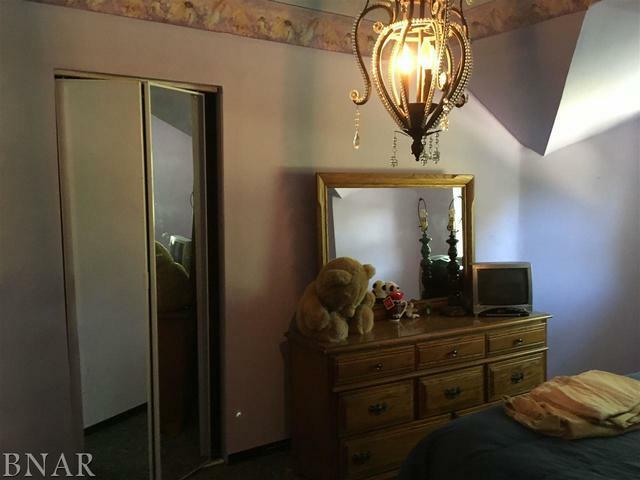 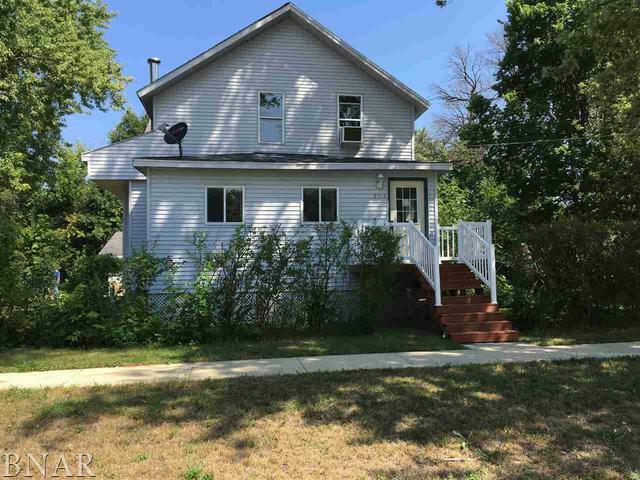 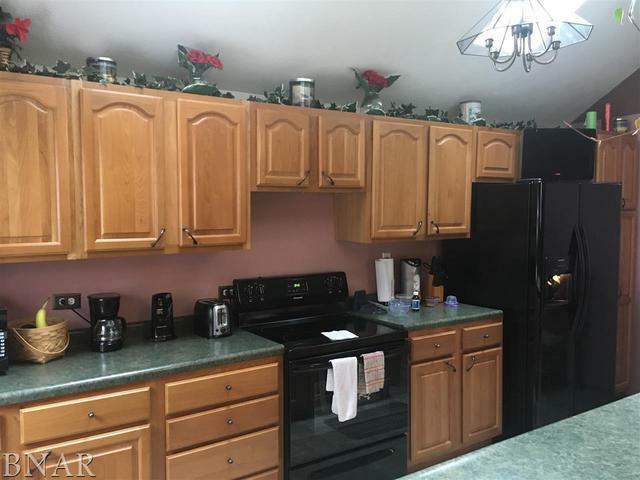 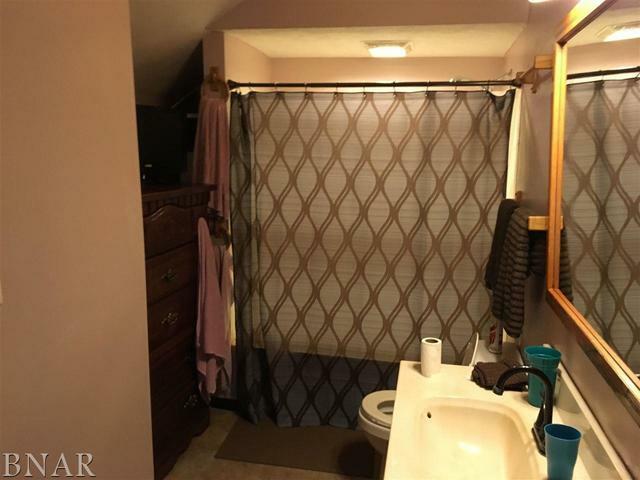 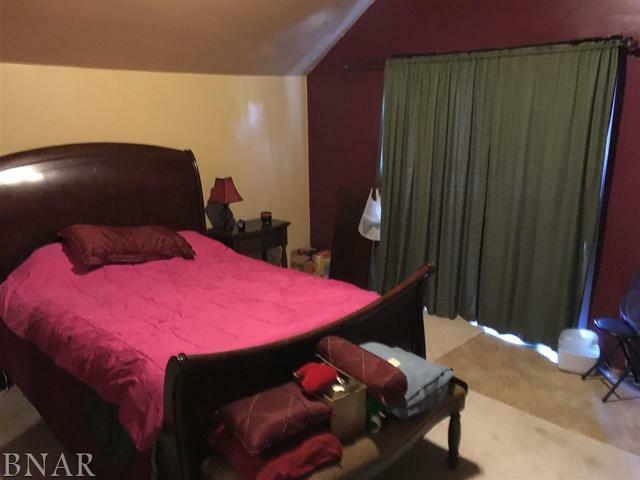 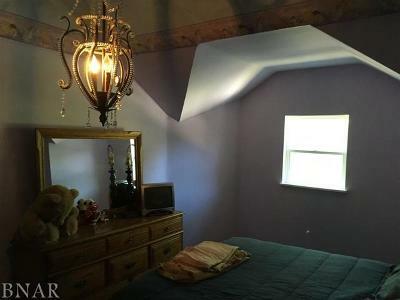 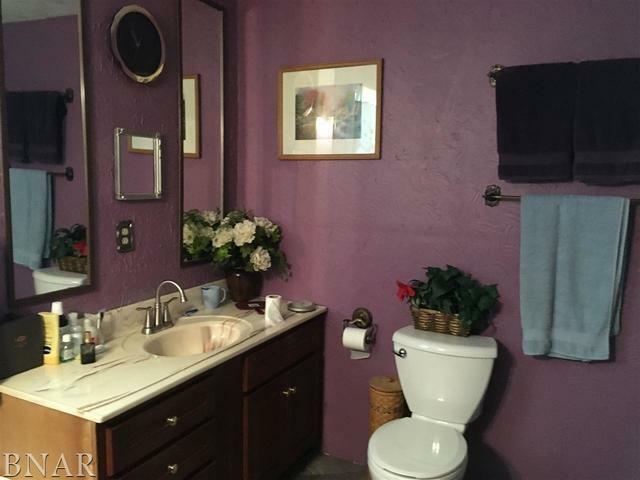 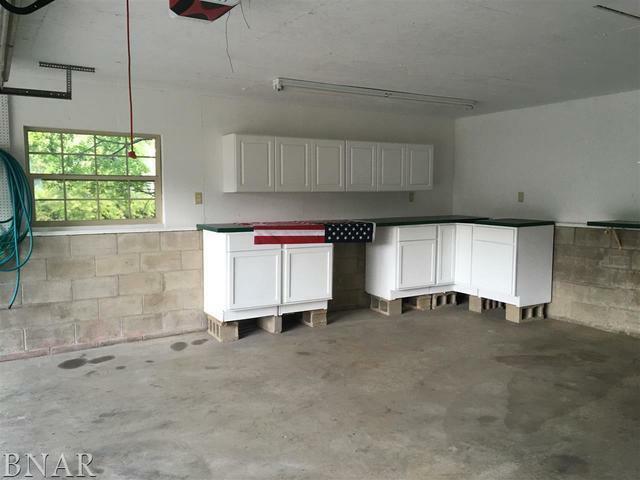 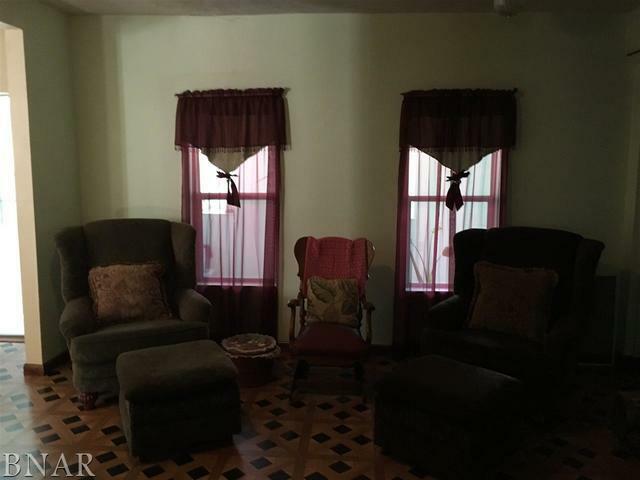 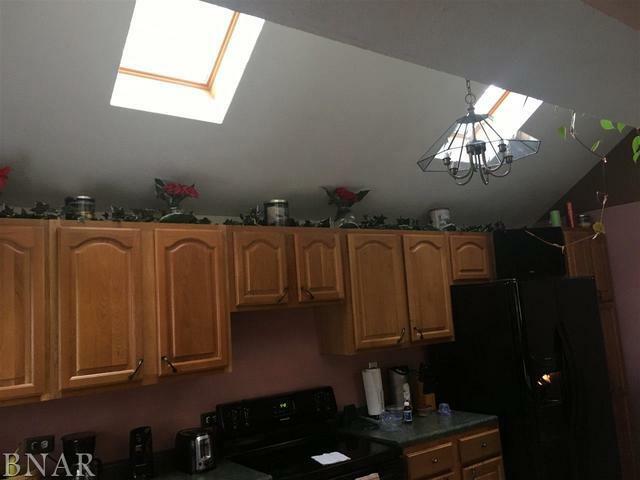 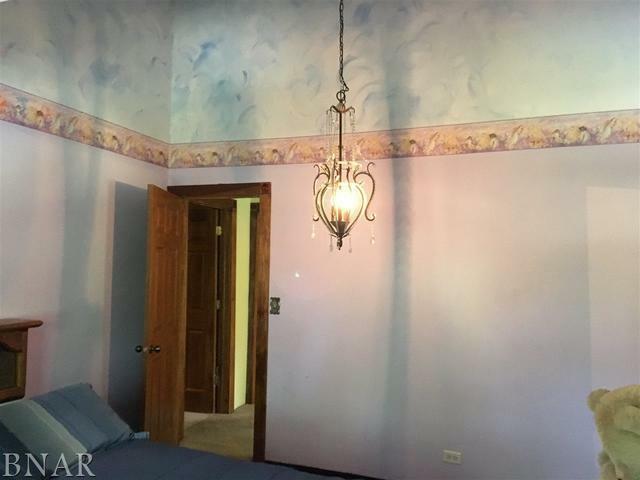 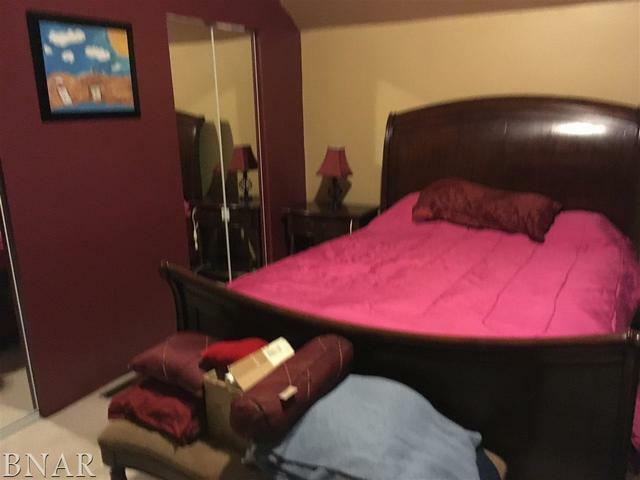 Two additional large bedrooms and two full baths. 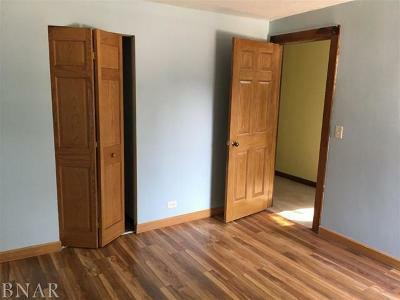 This home has been completely rewired and replumbed. 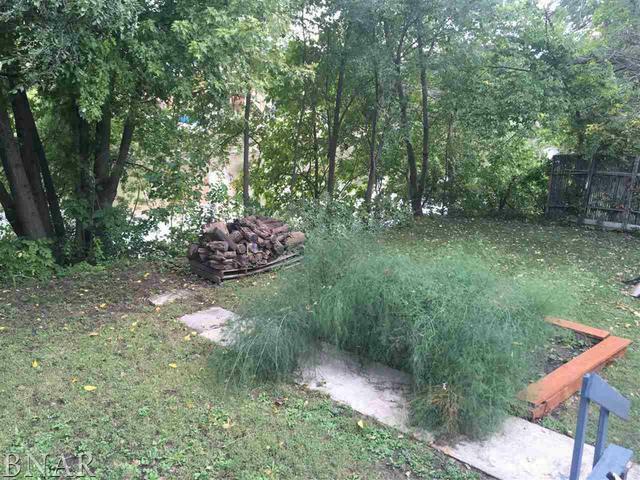 The foundation height brings home above flood plain. 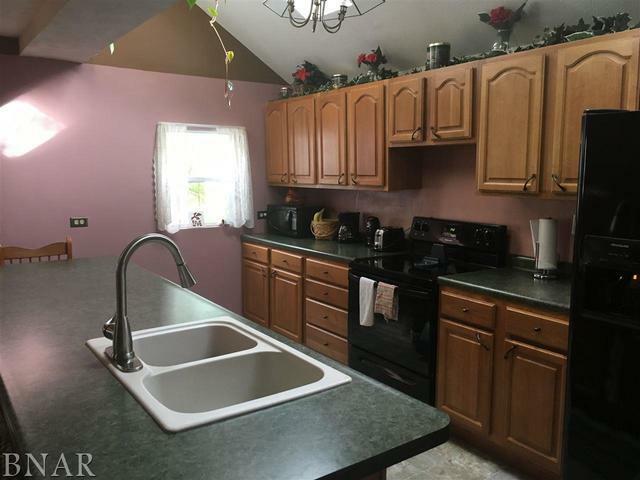 You&apos;ll love this home inside and out all year long.